The Cairo International Book Fair continues (look out for our quirky coverage later in the week), and it’s a good chance to get some books, catch a poetry reading or attend a book release. In other exciting news, the Islamic Art Museum has been re-opened to the public after undergoing renovations following damage caused by a bomb targeting the adjacent police headquarters in 2014. This month’s lecture on urban practices by Tadamun aims to shed light on initiatives to reclaim and repurpose public space. Using examples from Kuwait and Beirut, urban researchers Amr Abdelaal and Roba Dager deliver a lecture exploring how our utilization of public urban space affects our experience of the city, touching on government-led and private initiatives. Seating is limited, so arrive early and register beforehand here. 7 pm, January 30, Takween Integrated Community Development, 25 Street 6, Maadi, Cairo. More information here. 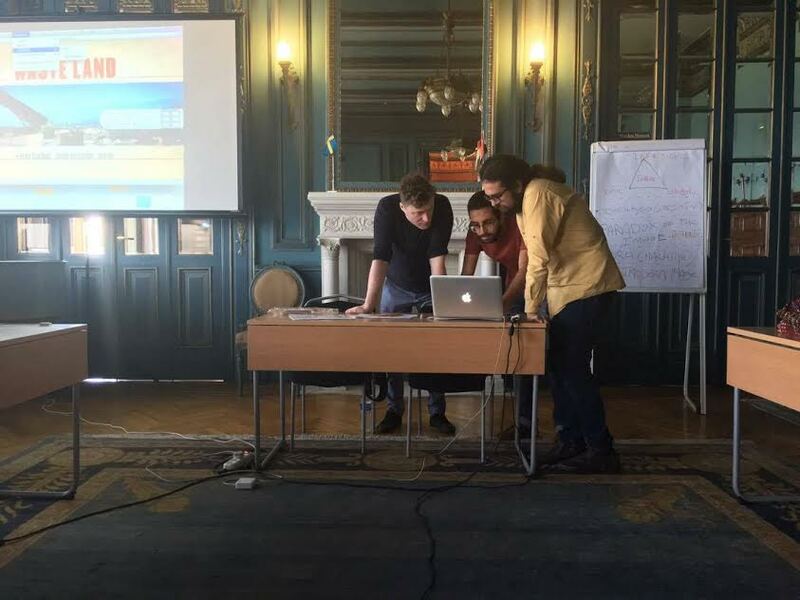 Cinedelta, an initiative by Alexandria’s Fig Leaf Studios along with several European partners, is a one-year documentary film education program targeting students from the Egypt’s Delta region. Its Cinedelta Documentary Film Festival takes place in Tanta, Alexandria and Rosetta, for three days in each city, showing recent documentaries produced by Egyptian filmmakers, a selection of European documentaries and four documentaries by the project’s students. 1-3 Feb in Tanta at Rivolli Cinema, 4-6 Feb in Alexandria at Goethe Institut, 7-9 Feb in Rosetta at the National Museum. More info here. Oudist, composer and sound artist Yasmine El-Baramawy plays an instrumental concert at Garden City art space/cafe Room. Her style is influenced by her classical Arab instrument as well as genres such as rock and classical music. 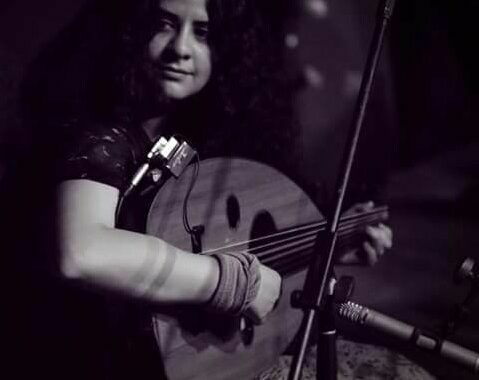 “Baramawy is a musician who plays one of the world’s oldest instruments but manages to work with a curious blend of different approaches and genres through collaborations,” music journalist Maha ElNabawi has written for Mada Masr. 8pm, February 2, Room Art Space, 10 Etihad El Mohamein Street, Garden City, Cairo. Tickets: LE10. More info here. The Cairo Celebration Choir, led by conductor Nayer Nagui, will be performing Aghani bel Arabi, a compilation of folk Arabic songs, accompanied by Jordan’s award-winning choir Dozan wa Awtar led by Nedy Muna. The two choirs competed this summer at the World Choir Games in Sochi, Russia among over 12,000 participants, with the Cairo Celebration Choir winning a silver diploma and Dozan wa Awtar winning two gold medals. 2 pm, February 3, lobby entrance of the Main Hall at the Cairo Opera House. 8 pm, February 4, Sayyed Darwish Theater, Alexandria Opera House. Tickets: LE50. More information here. Yasmine Zohdi | "It’s a big scared film in small country that’s run by guys who are scared of everything."